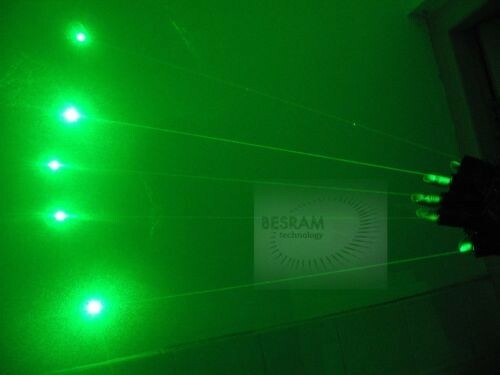 VISIBLE Green BEAM, especially in a smoking atmosphere. You will attract all the attention of people! The price is for a Single Glove for one Hand, Please choose before you make the payment.